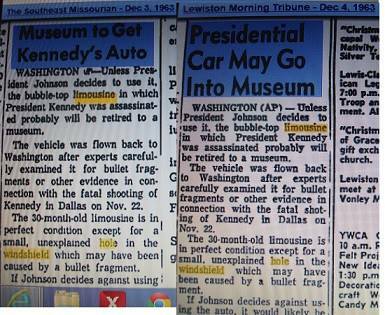 ← THIS 11/22/63 photo is shocking people: new discovery…from a guy who hates photo analysis! 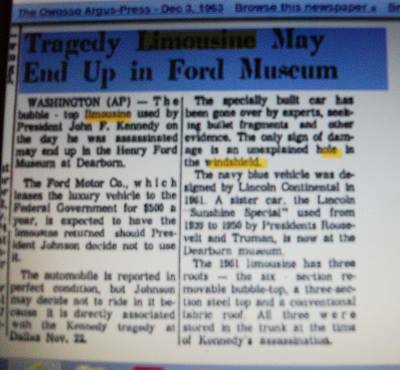 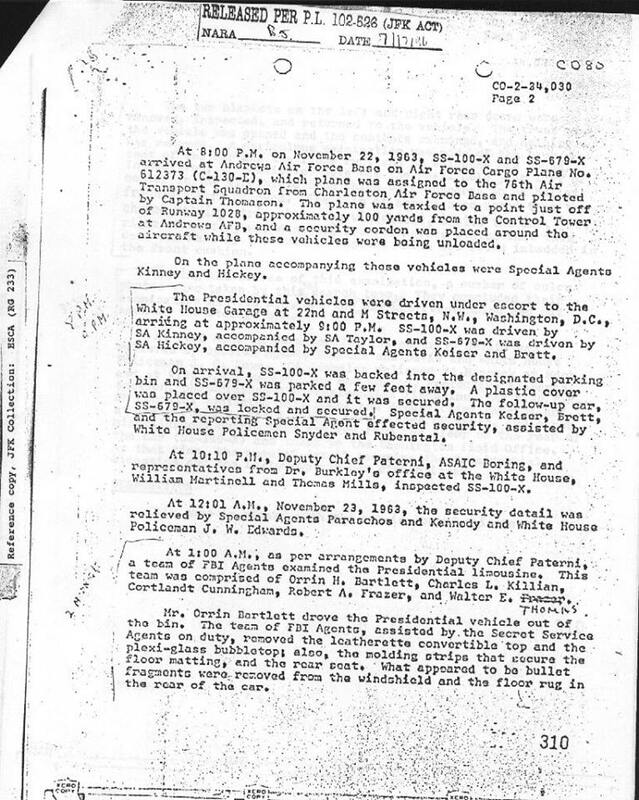 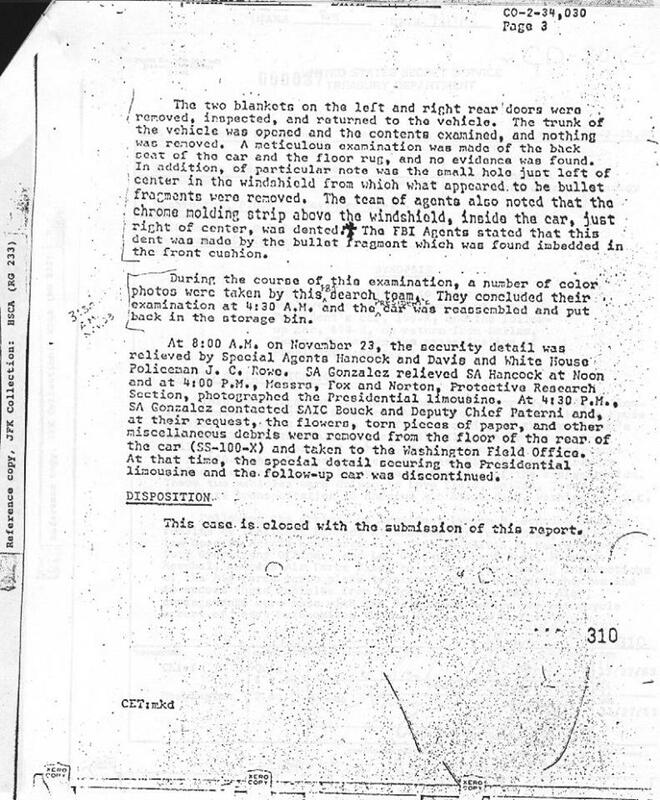 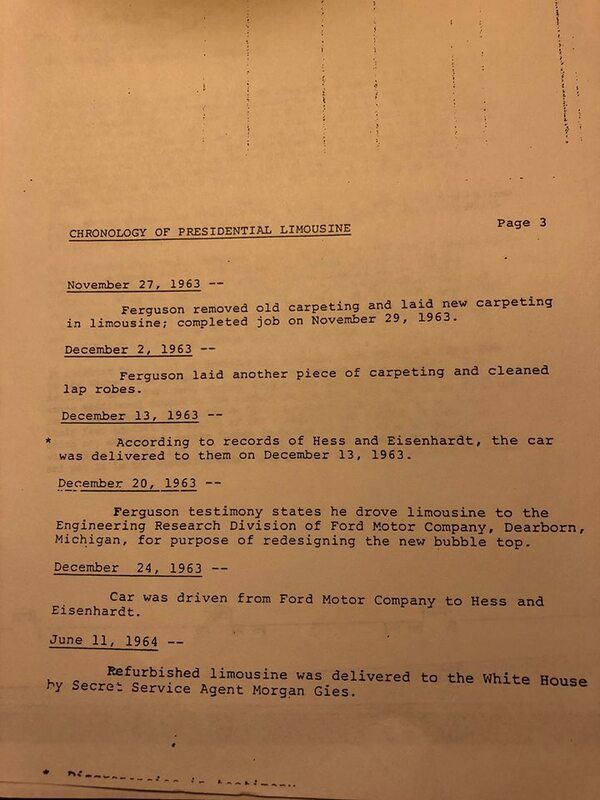 JFK Secret Service Agent: hole in windshield of limo! 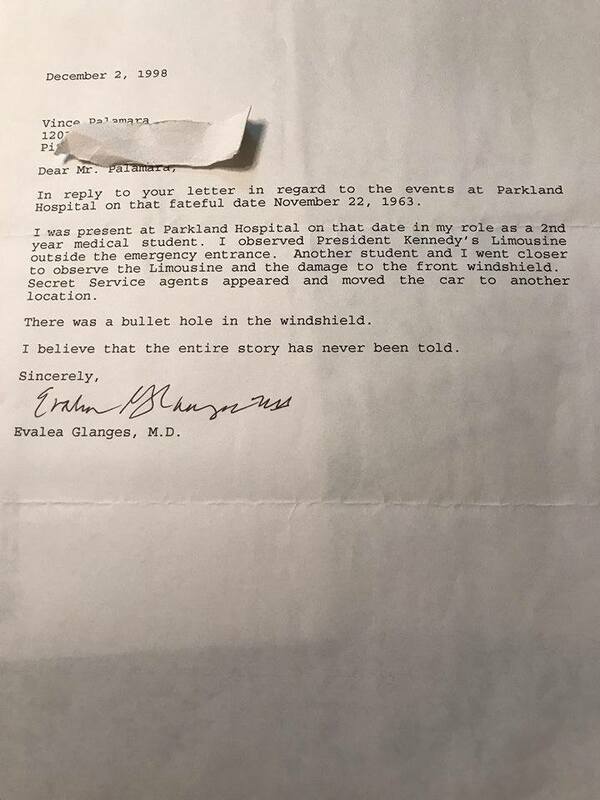 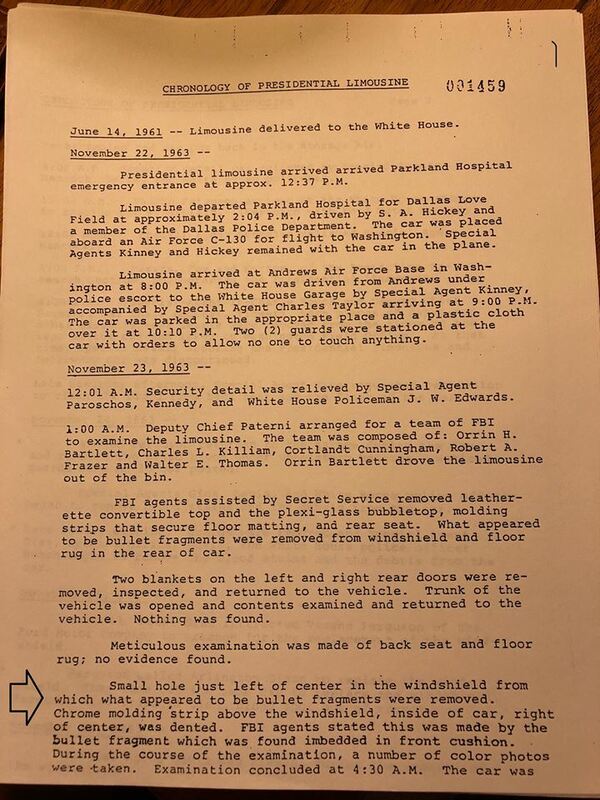 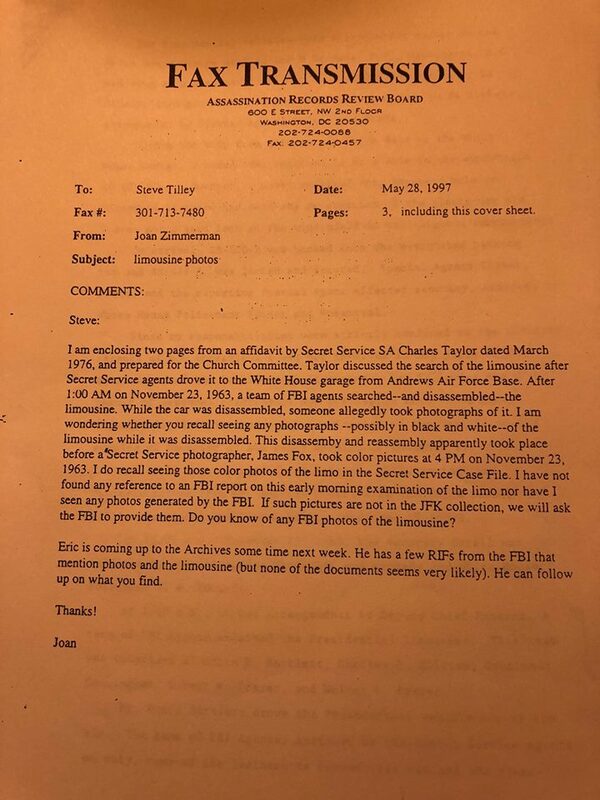 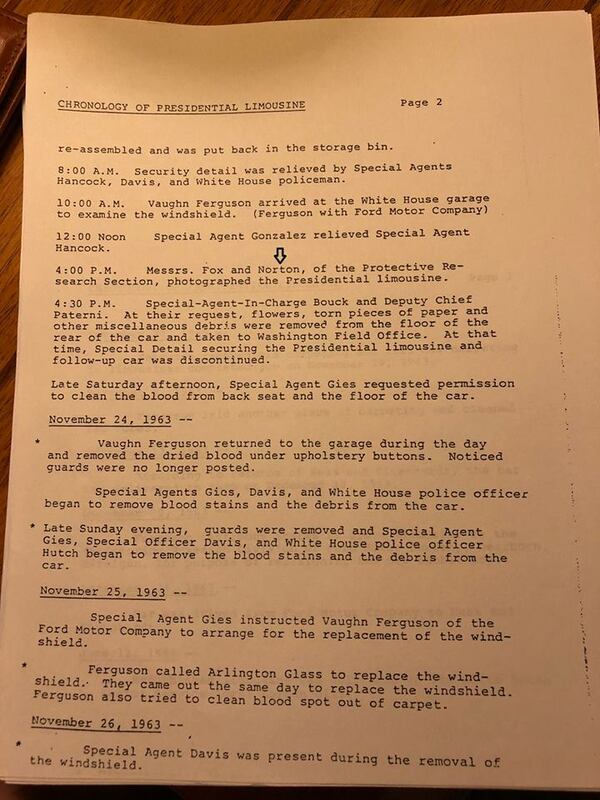 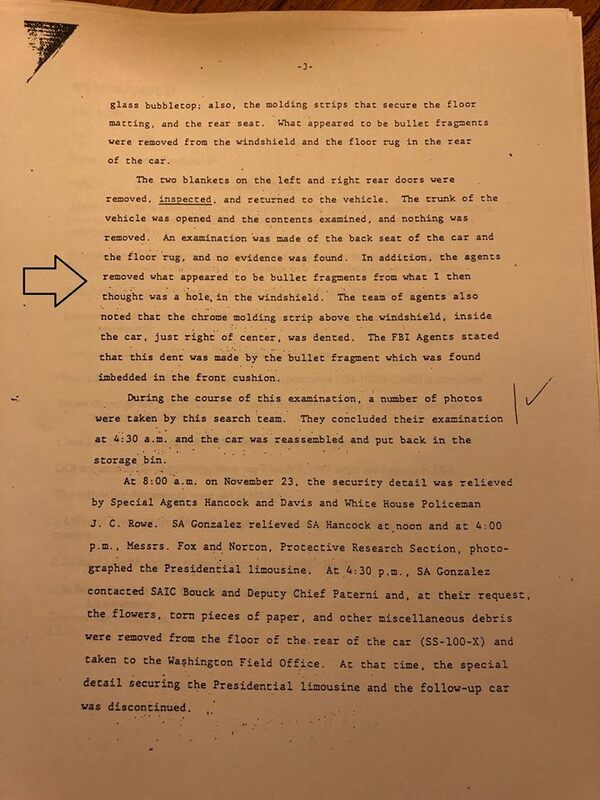 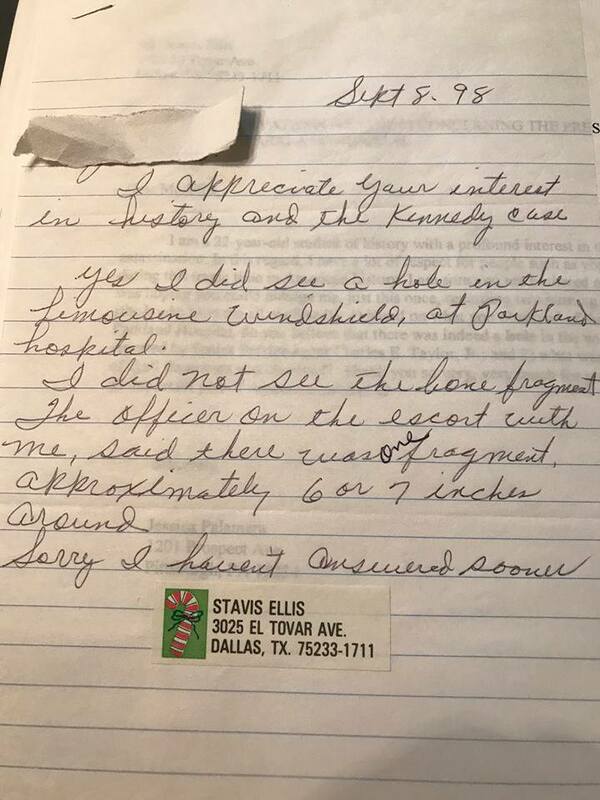 JFK Secret Service Agent Joe Paolella, who passed away in 2017, admits that he saw a bullet hole in the windshield of President Kennedy’s bloody limousine the night of the assassination AND that Gerald Blaine omitted this from his book The Kennedy Detail!!! 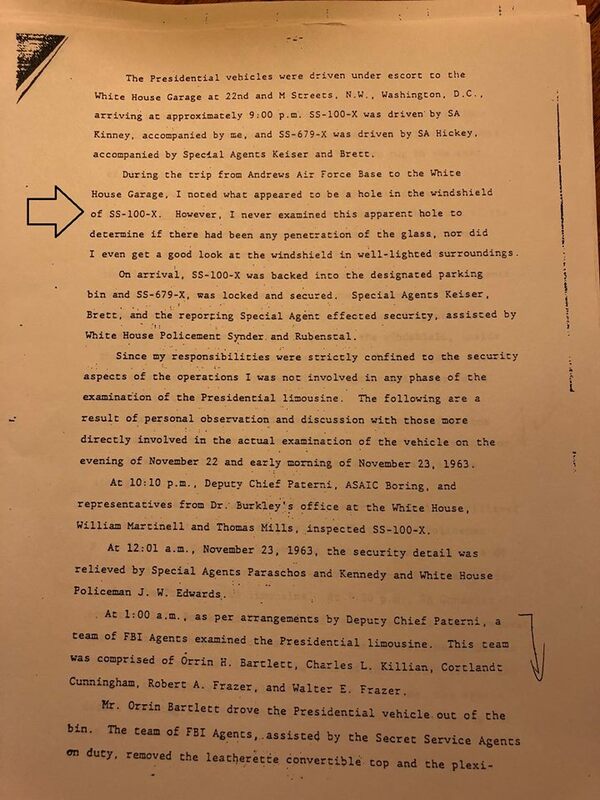 Author William Law is coming out with the book they were working on–Paolella thought there was a conspiracy, questioned Oswald’s abilities, and was no fan of Blaine’s book.